Farmed animals around the world need a voice. Will you be his? Donate TODAY and every dollar you give will be matched up to $250,000! 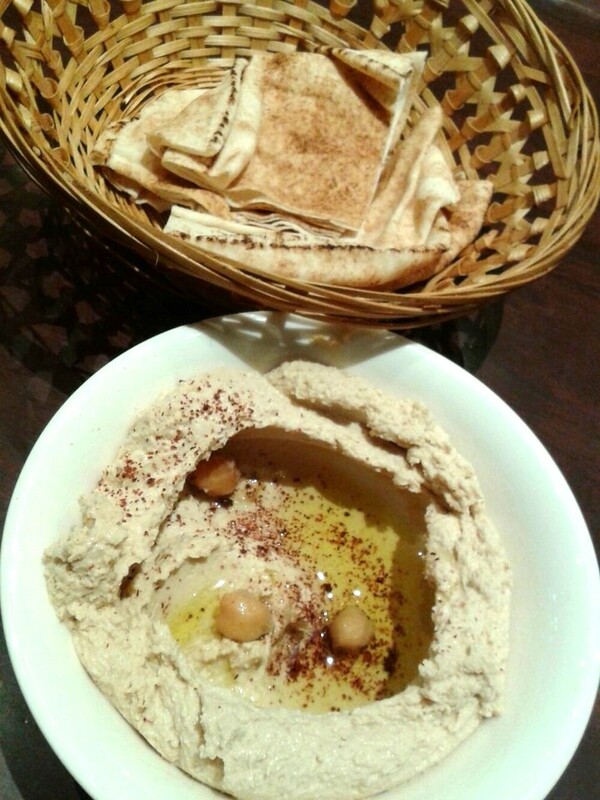 Middle Eastern Flavors at Arabesque, by Sze LS | K..